Well What is Resotorative Disposition? A Restorative Disposition is disciplinary action that is used for restoring the harm done instead of Just giving the child consequences.More and more schools are having restorative practices. The reason why restorative practices are so good is because giving a child a consequence isn't fixing the problem mentally it's only changing how their lives are changing. What Restorative practices do they get in the mindset of that student and help fix the problem mentally so they can change their behavior.Types of restorative practices could be Circles, Mentoring, Counseling, and peer help. In Philadelphia there are different restorative programs that are really making an impact. 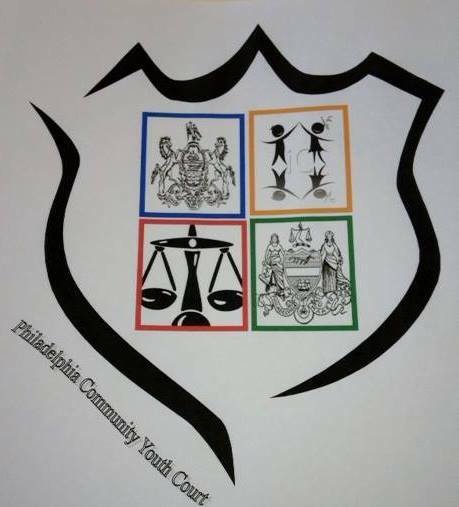 One of them being The Philadelphia Community Youth Court which is a youth based court that offers restorative dispositions in order to “Change their thinking change their behavior.”(Which is their slogan) Student are entered in the program from their schools and their community officials. After the court sessions the students recieves restorative sanctions that only repair the harm they have cause in their communities. Youth Court is also in schools where the students are able to help their peers restore the harm they've caused in their school. Overall this repetitive Practice is helping student the harm they've caused instead of giving them suspensions,expulsions, and even being arrested.